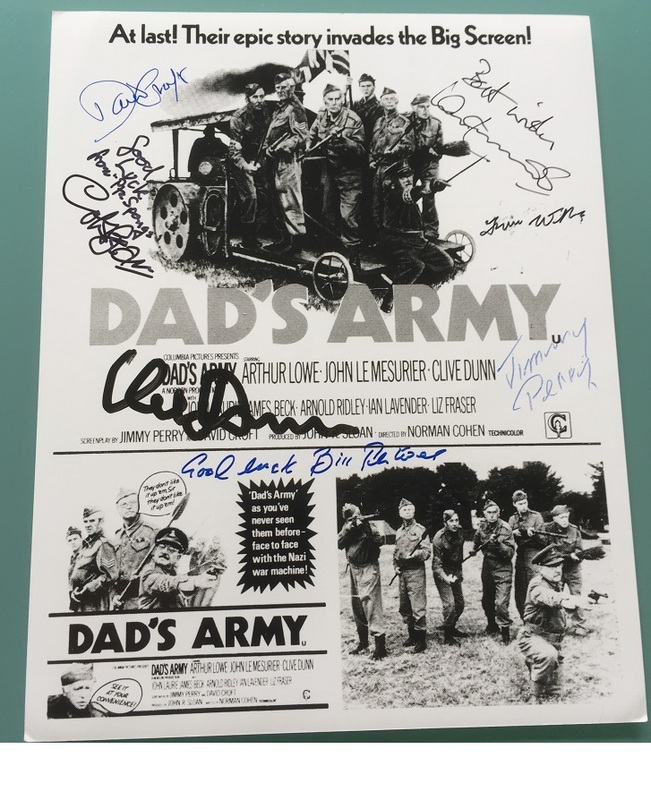 Here we have a very rare photo poster (10" x8" ), signed by the last of the cast of Dads Army. In fine condition, kept out of light since signing in 2002. 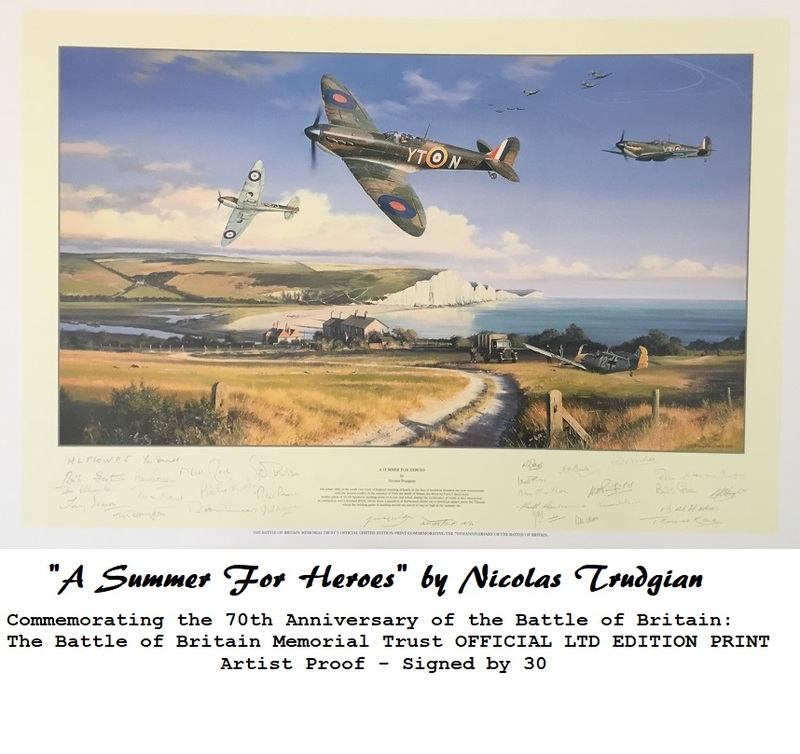 An amazing set of autographs which would not be available again, as most of the cast sadly no longer with us.